I got this cute lamp from Dunelm (Mill)! I saw it online and fell in love. Pink and antique style. 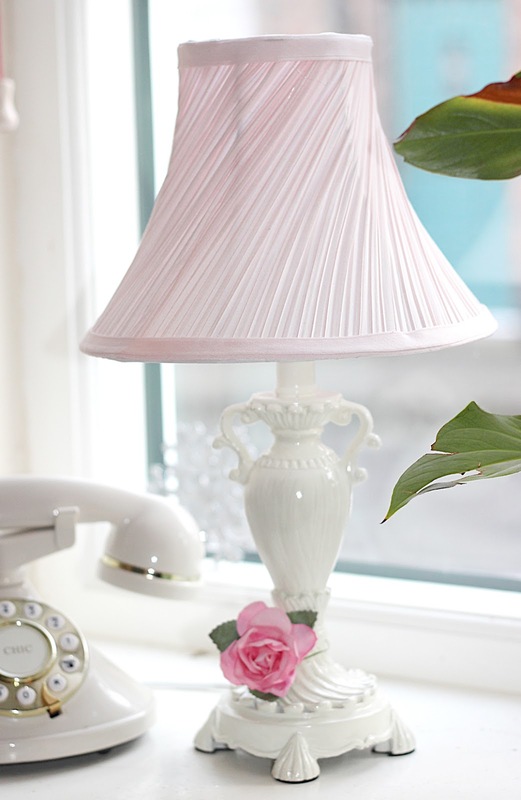 They also do one with white/cream lamp shade if pink is not to your preference. Price: £12, woop! This is really amazing ! Would you recommend me where you buy this from because i also want this for my Home Use Products.